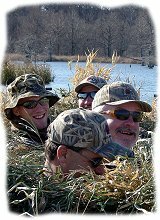 Hunt the # 1 Blind at Reelfoot Lake, TN. 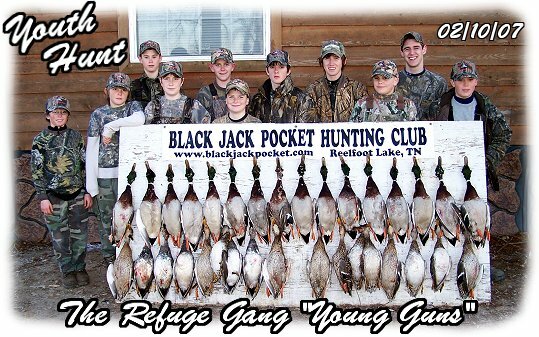 Hunt with guides Trey Hamilton, Jamie Hamilton Jr., and Casey Hood. Over 60 years Guiding Experience. The only Blind in Black Jack Pocket. Located next to the Grassy Island Refuge. Black Bayou Refuge, and the Mississippi River. 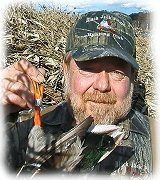 This is the # 1 crossing of Waterfowl on Reelfoot Lake. 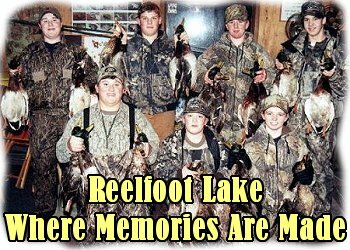 Four Refuges located at Reelfoot Lake. less in depth with a third of the lake in Refuge. camera & camcorder for breath-taking pictures. repeat customers. 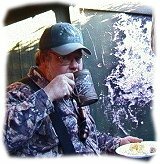 Every year reservations in this blind are hard to get. We are not bragging.....just stating the facts. book a year ahead just to insure a hunt. 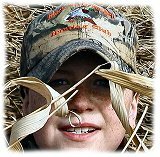 This blind will kill just as many ducks early in the season as later. 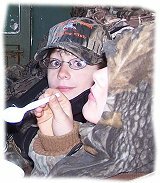 We see no difference in the quality of hunt early or late in the season. We have hunted this location since 1967. 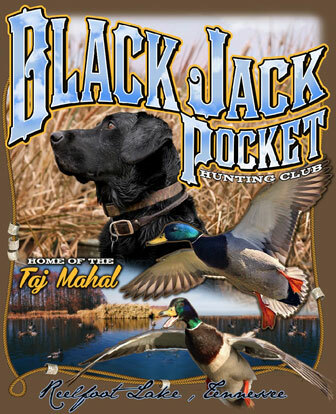 Copyright &COPY; 2001 / 2014 Black Jack Pocket Hunting Club and Outdoordecals.com. All Rights Reserved.